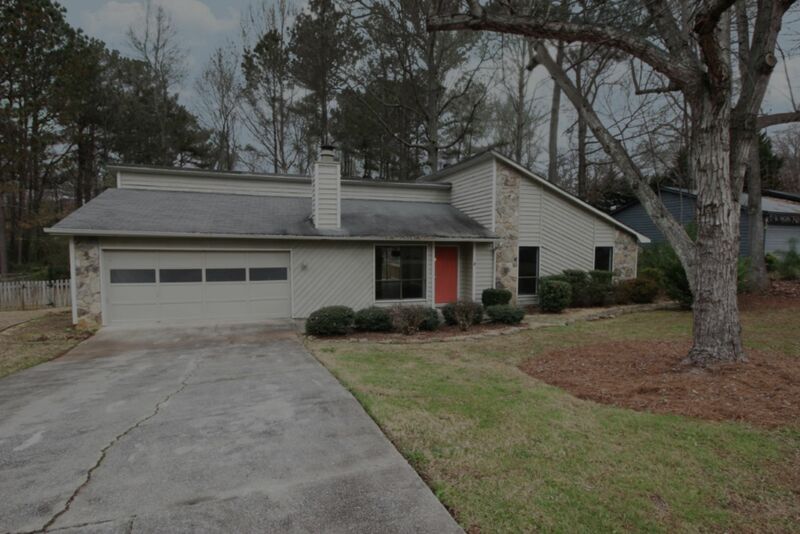 Just listed in East Cobb! Ranch with 3 bedrooms, 2 baths, and a level fenced backyard! Call today to schedule a showing!